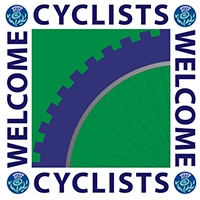 Set in the Highlands of Scotland in pleasant countryside 11 miles from Inverness, Broomhill offers warm, comfortable accommodation with award-winning home cooking. Broomhill is an Edwardian house (formerly a Manse) with large garden set in peaceful countryside 11 miles (17km) from the Highland Capital, Inverness and 5 miles (8km) from Loch Ness. Bed and full breakfast, Bed and Continental breakfast, dinner all available. Prices are the same throughout the year. 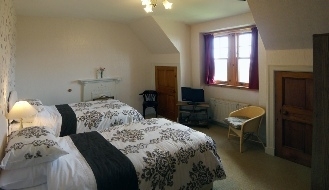 There is a Double Bedroom & Twin Bedroom and both have TV and Tea/Coffee-making facilities. 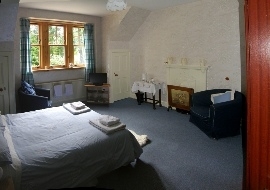 The bedrooms are not en-suite but each bedroom has its own individual guest bathroom with shower.